Here are some hot offers for March and April. We can quote on any make or model! 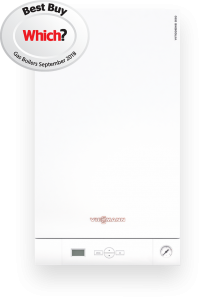 Included with every install is a chemical flush, magnetic filter and a programmable room thermostat, warranties range from 5 year to 10 years price includes installation with standard flue assuming adequate gas supply present. 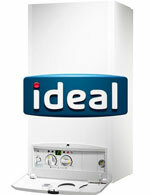 Please contact our team on 02920 650025 for free advice and a free no obligation quotation. 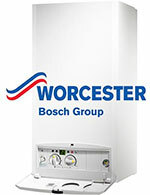 We have a solution to suit your budget and always ask about special offers or promotions, rest assured a professionally installed boiler will save you money on your fuel bills and provide a reliable solution. The prices shown are accurate and subject to a free survey or select an online quotation. For more information, please contact us or get a free online quotation. 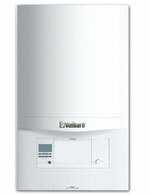 All the above include standard flue. 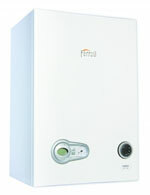 Add £300.00 for Vertical flue option. All the above include standard flue. 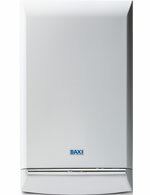 Add £250.00 for Vertical flue option.